ProdigiKids is a children's product line that promotes self love and deep connection between parent and child. Their first product is "The Adi Plate" a fun and practical kids plate that makes meal time way less messy, and way more fun. 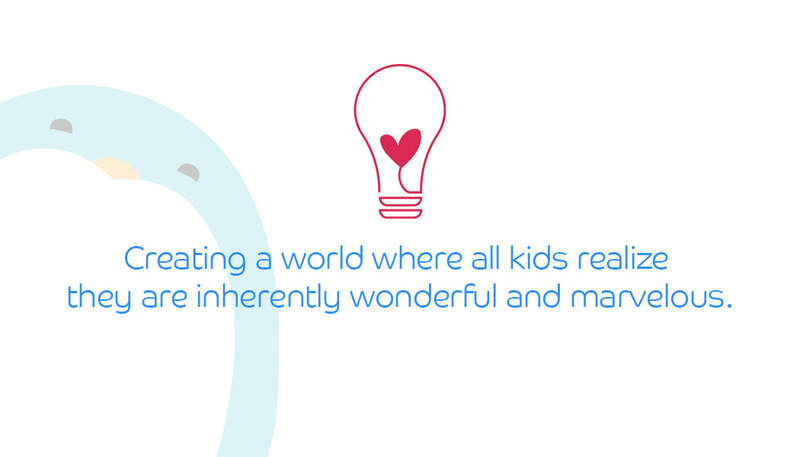 We spent 6 weeks defining the true heart of ProdigiKids, what it meant to moms, and what it could mean for the world. It was critical to ensure the brand identity could grow along with the product line for many years to come. We made sure this packaging looked like a portal into a magical underwater world. With all sorts of creatures and features to find the longer you look. Little secret messages was one of the main ways we wanted to enhance the customers journey. Just as you discover little things about a person as you get to know them, you can find new things the longer you look at them. We made sure every touch point of the ProdigiKids brand was a tailored experience. The Adi Plate became more than a product, but a character that would pop up to greet you around every corner. We made sure to embody the recognizable shape of the physical plate, while also adding a fun whimsical flair to it.